As most technology consulting firms in the era of Cloud adoption, ITC works tirelessly in pursuing the frontline of the Enterprise Cloud innovation race. Apart from being an exclusive member of the Oracle Cloud Managed Services provider program, we are also an official Oracle Cloud Excellence Implementer for North America in multiple Cloud application modules. But it is in our own Private Cloud that most of our custom innovation can be evidenced. To continuously moving ahead of the innovation curve, our CMS (Cloud Managed Services) engineering team invests heavily in DevOps for automation tools and frameworks to ensure our hosted customers enjoy state of art technology and accelerated processes that can create significant productivity gains and higher ROI. Our homegrown automation framework known as 'Hydra' allows us to ensure high accuracy and consistency in each build we produce for a customer, while our orchestration tools allow us to enforce configuration baselines and automatically remediate any unexpected changes on hosts that may occur. This combination ensures our customers receive stable builds very fast (We can deliver VMs within 24hrs time compared to traditional wait time of 1 week) and achieve success during their audit cycles. At the application layer, our team has developed complete end-to-end automated database and EBS applications cloning capabilities for our Private Cloud customers using our AutoClone system. 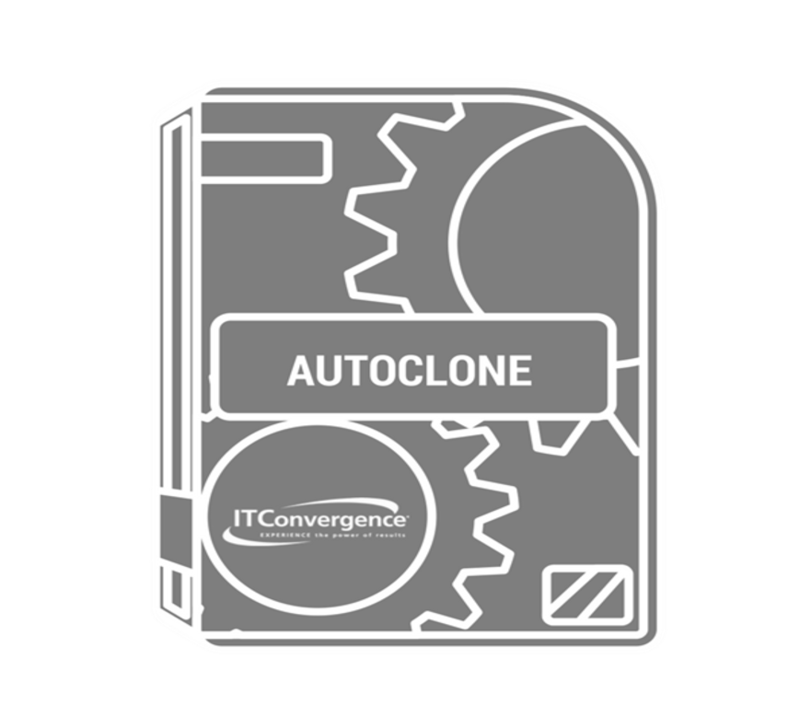 With 'AutoClone' we can automate 100% of the database cloning process reducing an average 3 days of manual labor to as low as 4 hours, delivering consistent quality and resulting in lower billable costs by removing all manual resources. This has been a proven success for customers that require a daily, fresh database replication for reporting purposes without having to purchase additional solutions that serves the same purpose. Want to learn how you can benefit from these automation frameworks for your own business and IT requirements? Contact us now or email me at <xliao@itconvergence.com> to schedule a personalized Demo of our private cloud and hosting solutions. Xuan is the Marketing Manager of our Cloud Managed Services, Integration Services, Testing and Education lines of businesses, she creates and delivers problem solving information and resources to cater to the main pain points our customers face. Her subject matter expertise revolves around best practices to maximize technology ROI, enhance end-user adoption, reduce TCO and ensure quality. Her goal is to work with our LOB leaders and sales executives to help provide custom solutions that aims to deliver long term results to transform the way organizations perceive the power of technology.